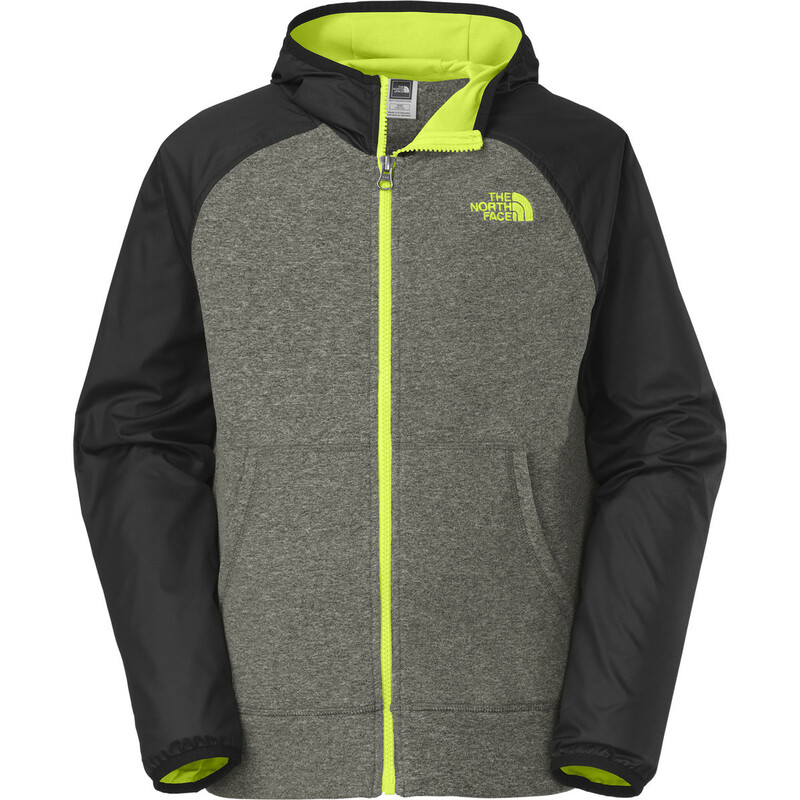 The North Face Peril Glacier Track jacket combines the warm comfort of a fleece coat with water-resistant nylon in key locations to guard against light rain. 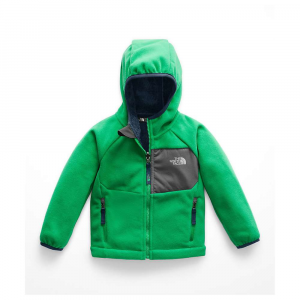 From cool morning temps at the bus stop to layering up for a day on the slopes, make sure your boy stays warm with The North Face Boys' Peril Glacier Track Jacket. 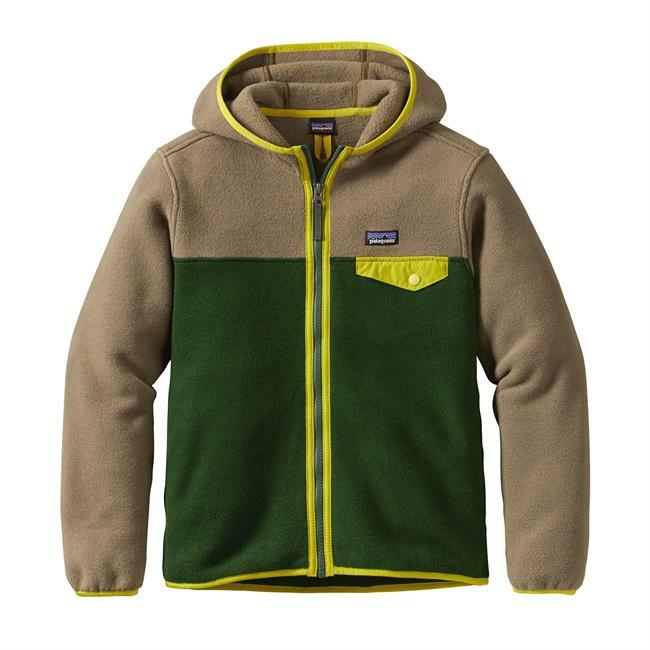 The durable polyester fleece provides softness and warmth while the DWR-treated overlay material on the shoulders increases weather protection where he needs it the most. 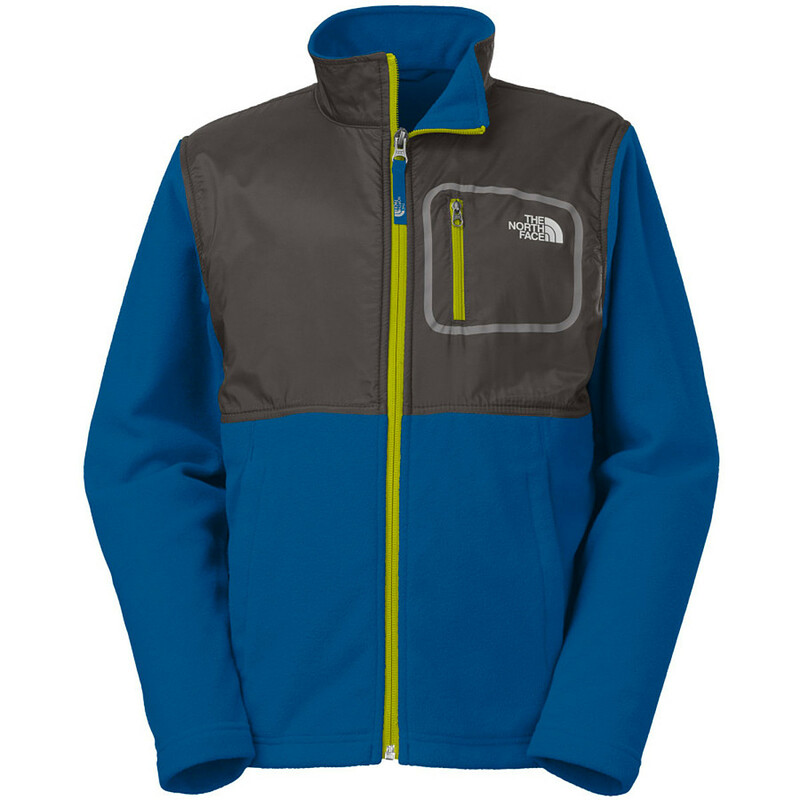 The rugged, pill-resistant surface on The North Face Boys Peril Glacier Track Jacket features a durable water-resistant finish to shed light rain and snow. 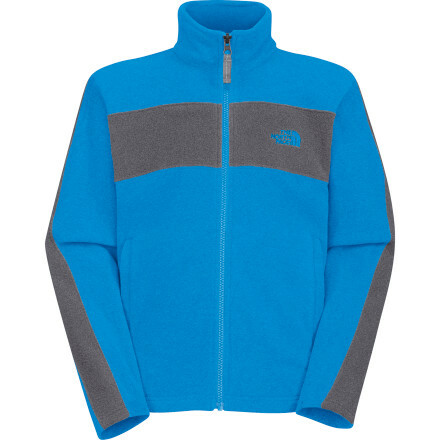 Polyester fleece delivers lightweight warmth. Storage options include zippered chest pocket and on-seam handwarmer pockets. Reflective zippered pull. 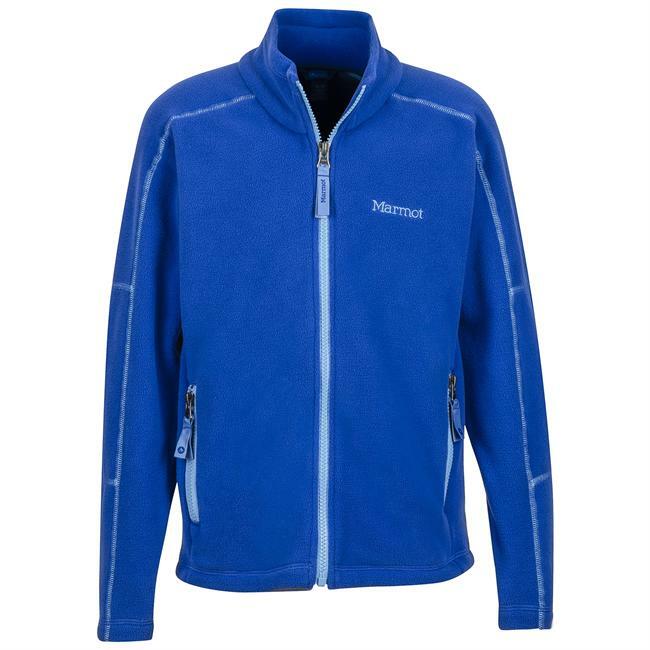 100% polyester-fleece body with nylon-ripstop overlay. Imported. Sizes: XS-XL. Colors: Quill Blue, TNF Black/Graphite Gray, Fiery Red/Metallic Silver, Black/Asphalt. Size: Small. Color: Fiery Rd/Mtllc Slvr. Gender: Male. Age Group: Kids. Pattern: Metallic. Material: Polyester. Type: Jackets. 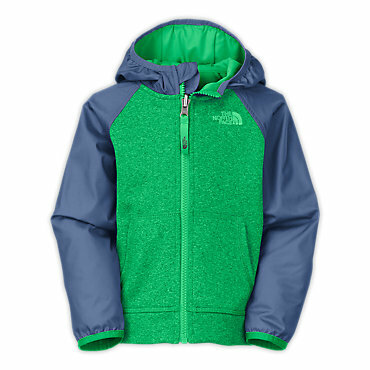 The North Face Peril Glacier Track is not available from the stores we monitor. It was last seen February 23, 2018	at REI.